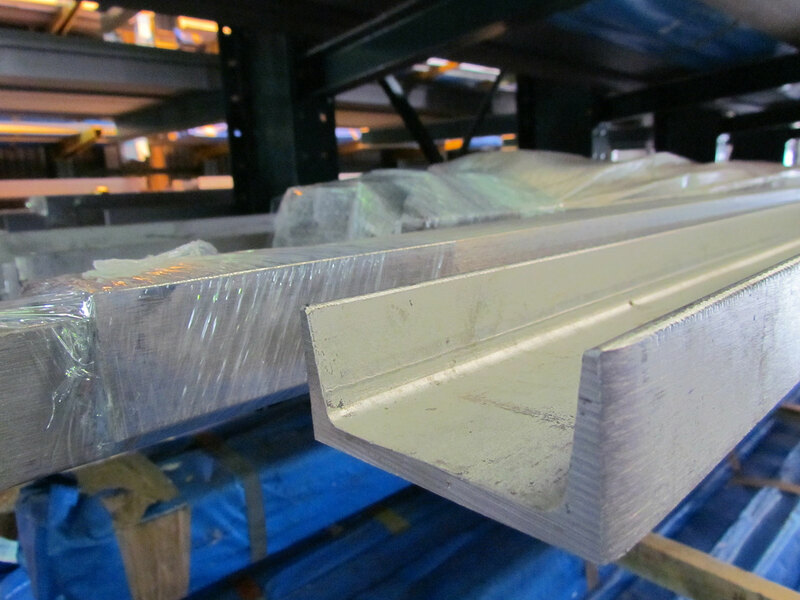 There are many reasons certain conveyor components are made of stainless steel. 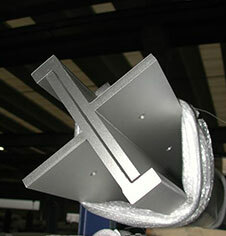 You can find the different parts of conveyor supports, such as beams, channels and angles at Stainless Structurals. 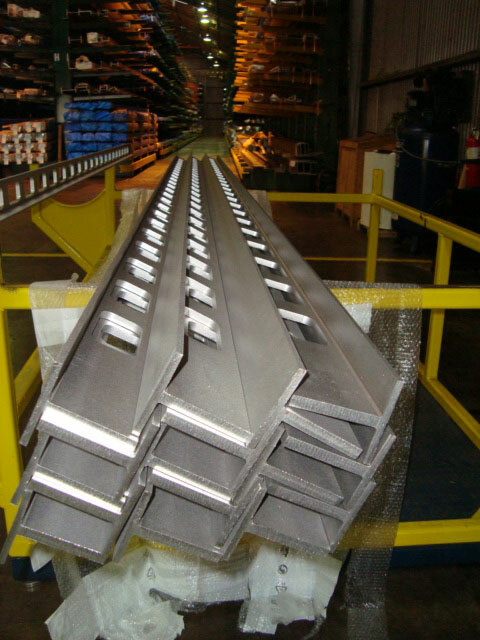 Stainless conveyor components are easier to keep clean and sanitary. This is especially important for food conveyors. Stainless steel conveyors are also used for the pharmaceutical and hygiene industries. 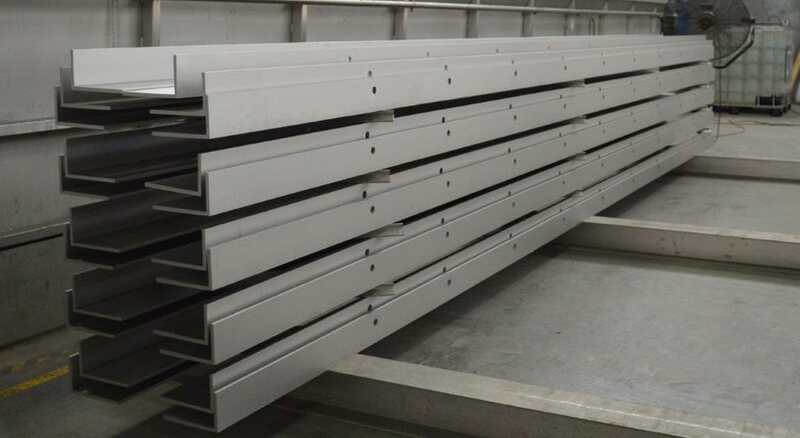 The goal of using stainless steel on these types of conveyors is to eliminate any chance that contamination could occur. Conveyors are a great source for things like contamination especially if they transport raw food on them. 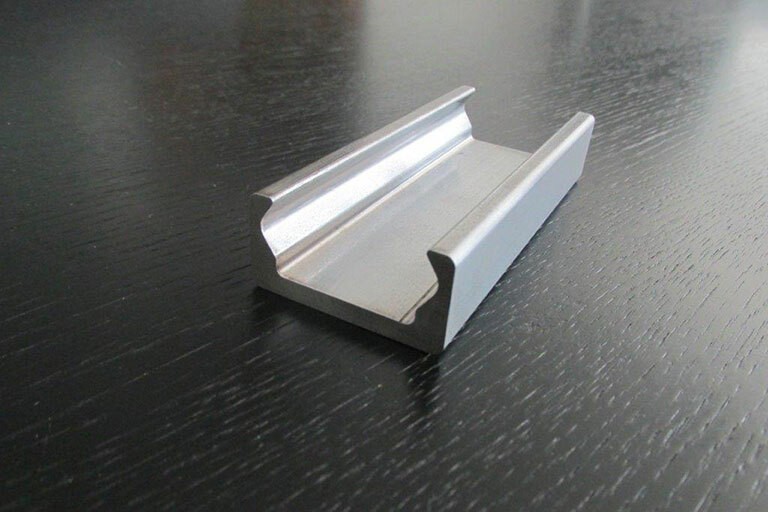 We can make stainless steel conveyor supports from stainless beams that have low friction slide rails. 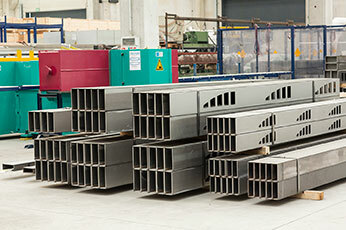 Each separate system has a wide range of different modular components, such as stainless channels and angles. 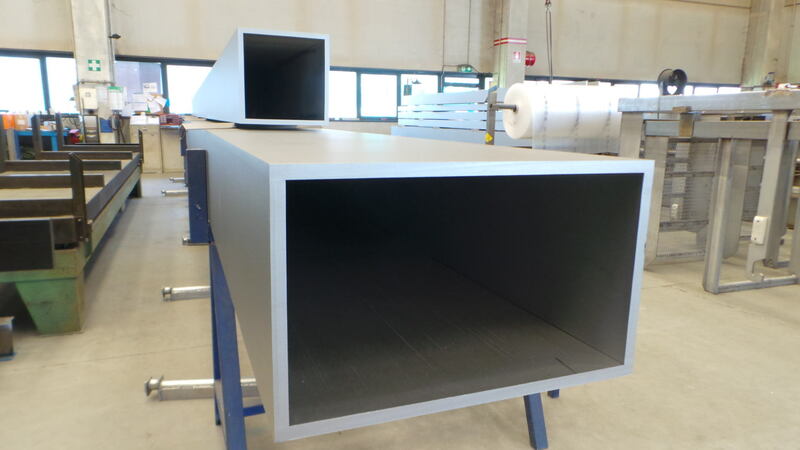 This will help to simplify the assembly and the installation of the conveyor. It will also allow for easy modifications and cleaning. 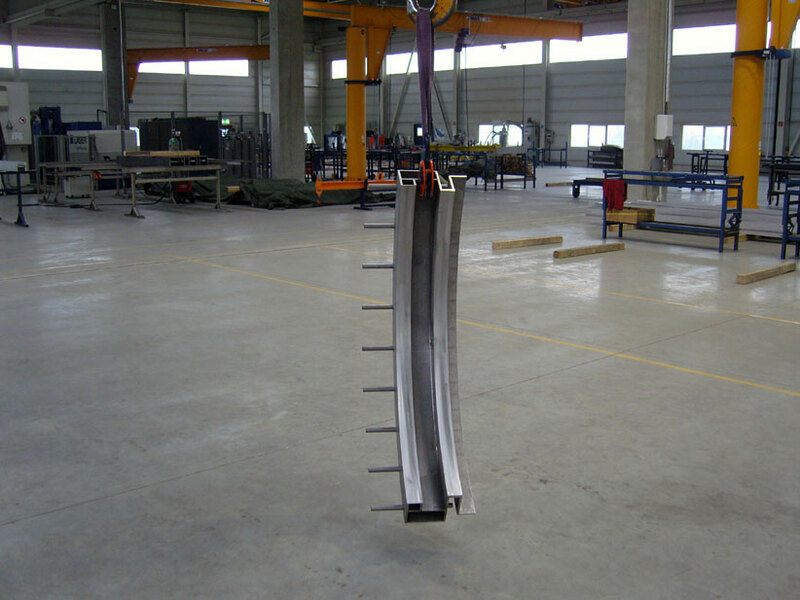 Stainless steel conveyors are also able to run without any form of lubrication, including at high speeds. Furthermore, they are built with reliability in mind while designing them. 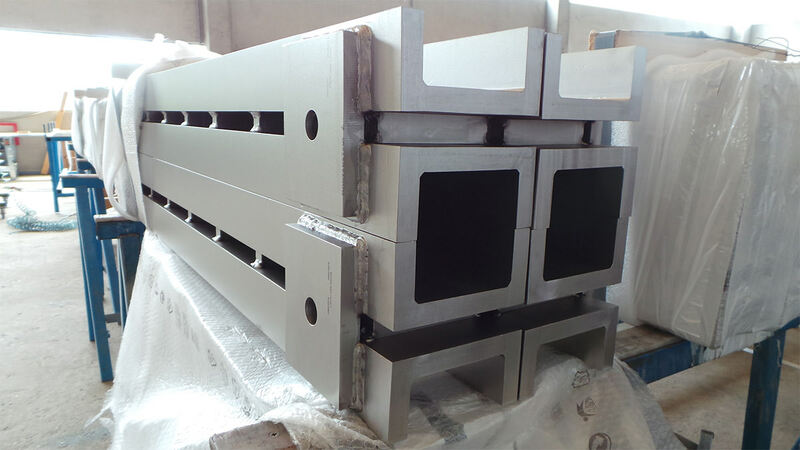 Thus, stainless steel conveyors are durable and able to handle an array of different materials. 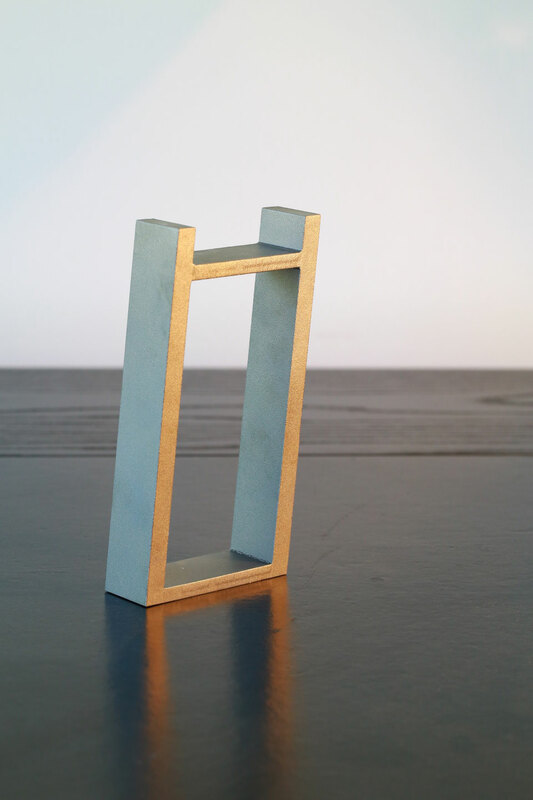 They are easily adaptable to different types of materials, as well. Corrosion occurs when a chemical reacts with the environment and causes a metal to gradually degrade and rust. It affects the strength, the appearance and the impermeability to gasses and liquids. 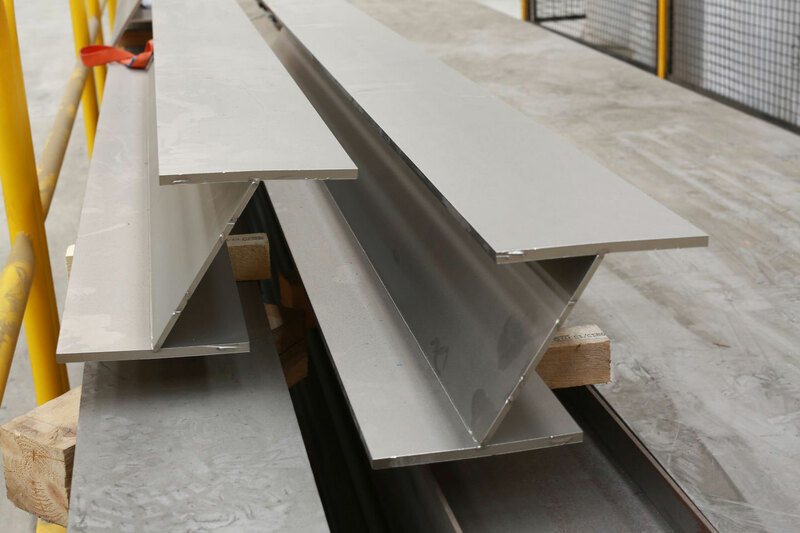 Stainless steel, though, is often chosen for conveyor belt usage because of its resistance to corrosion and contamination. 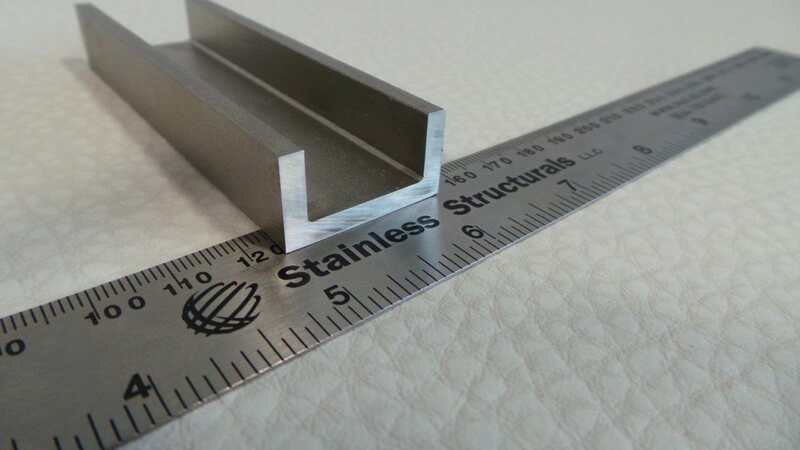 The corrosion resistance that stainless steel has is due to the fact that it has a thin passive film that will form on the surface in certain oxidizing environments. The film will adhere to the surface strongly and will then protect it from contact with its surrounding environment. This makes the chemical reaction that causes corrosion to stop. 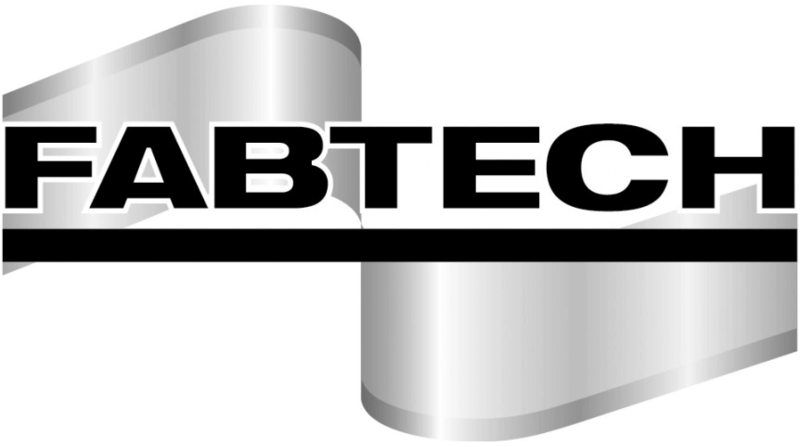 If the stainless steel becomes scratched and damages the film, it can heal itself by re-passivation. 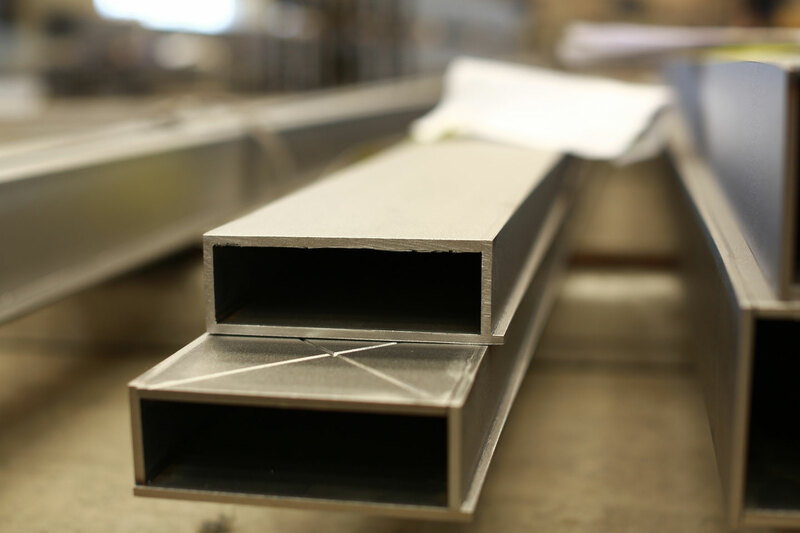 Stainless steel is also able to go through high temperatures and avoid corrosion. When a metal is exposed to hot temperatures and atmospheres that contain oxygen or other compounds that are able to react with the specific material, this will cause corrosion. When stainless steel becomes exposed to oxidizing environments at high temperatures, an oxide layer is then formed on the surface. This will then act as a barrier between the gas and the metal. 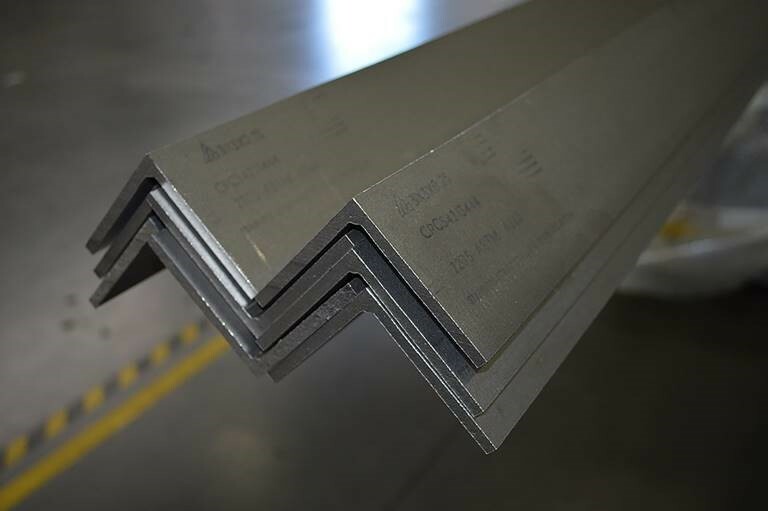 Stainless steel is the best option when looking for a material to withstand the beatings that can occur on a conveyor belt. 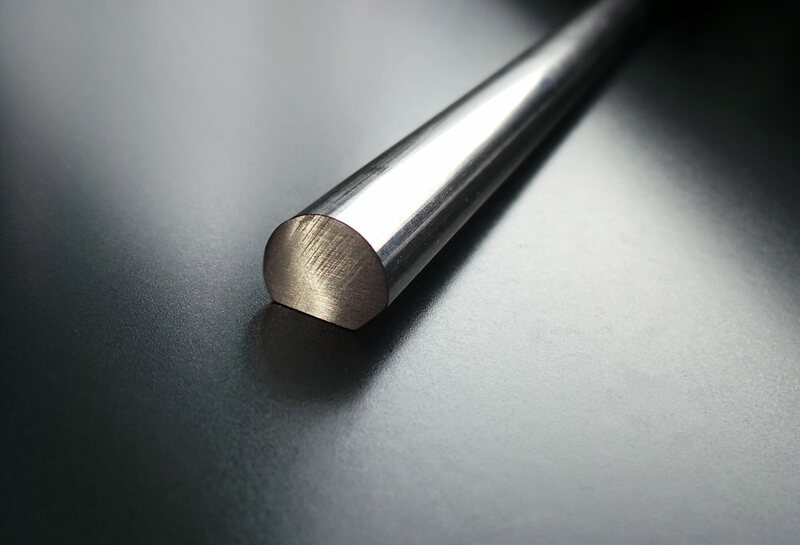 Whether you need it for its sanitary reasons, for its corrosion resistance reasons or because it is more durable, stainless steel is always a great metal to go with. It can withstand hot temperatures, moist temperatures and even slight scratching. It is easy to clean and will remain sanitary and free from contamination when dealing with food, pharmaceutical items and different hygiene items. 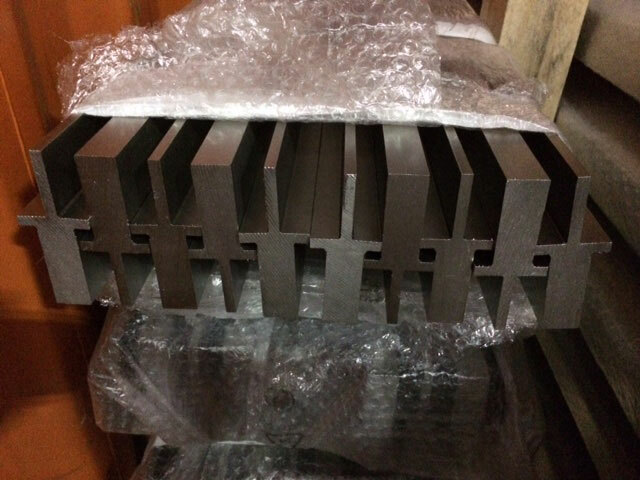 Stainless Structurals has all of your needs when it comes to stainless steel conveyor parts.